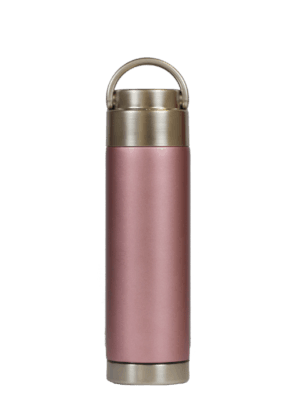 Home / Classic / Rose Gold Pink 18 oz. Look chic and sassy while helping rid the oceans and landfills of harmful plastic bottles. 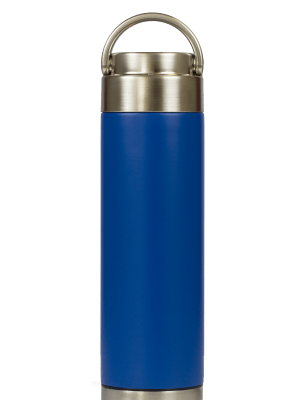 Did we mention your 18 oz. 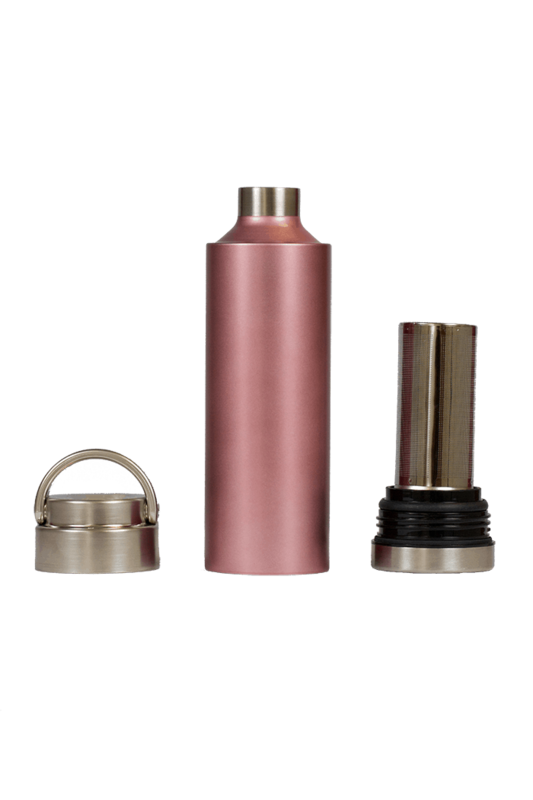 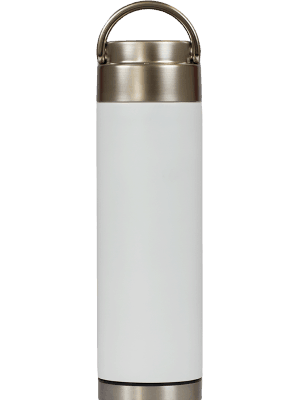 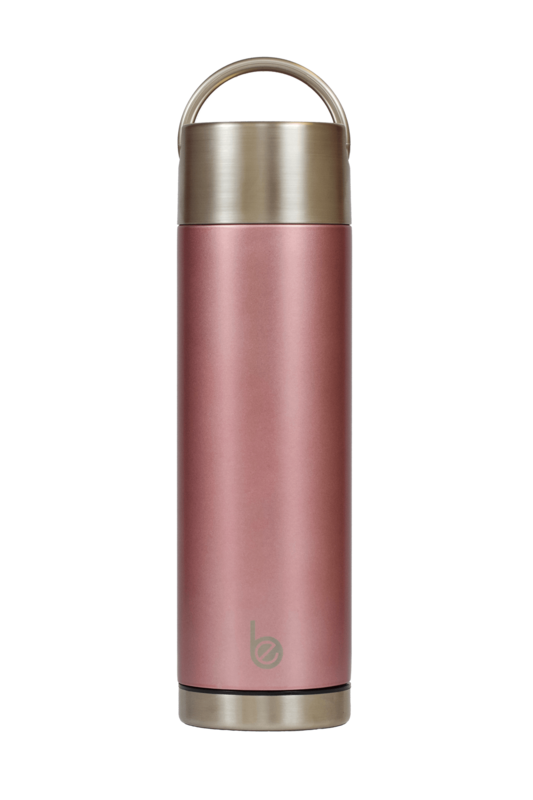 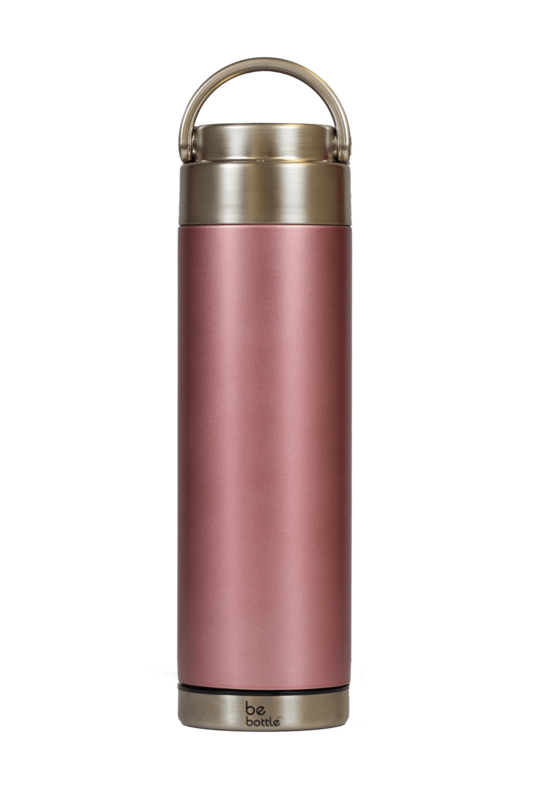 Rose Gold Pink stainless steel Be Bottle comes with a removable top AND bottom cap to make your bottle super easy to clean as well as an infuser to add flavor to your beverage?